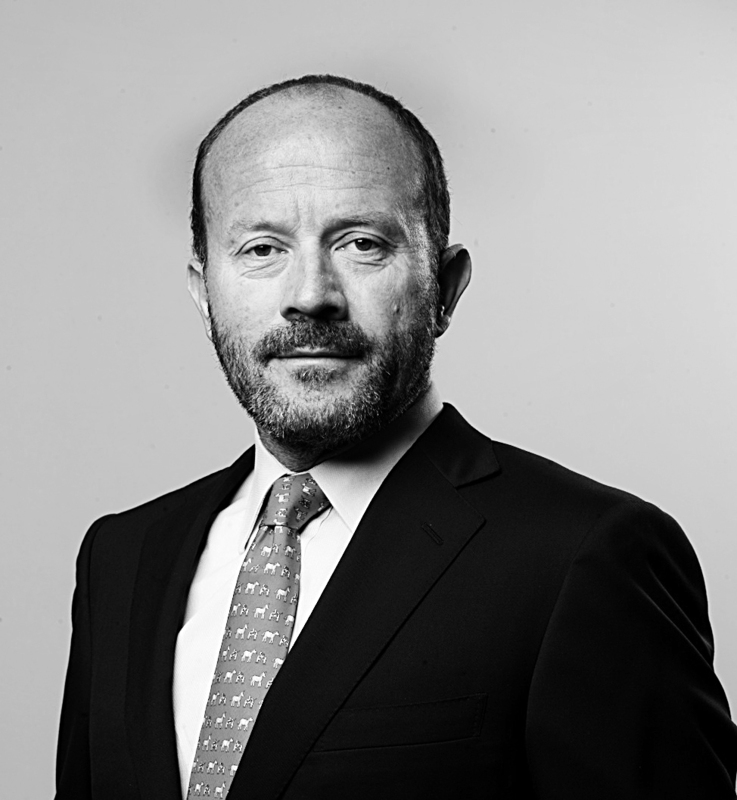 Mr. Enrique Cueto Plaza, is LATAM Airlines Group’s Chief Executive Officer (“CEO”) and has been in this position since the combination between LAN and TAM in June 2012. From 1983 to 1993, Mr. Cueto was Chief Executive Officer of Fast Air, a Chilean Cargo airline. From 1993 to 1994, Mr Cueto was a member of the board of LAN Airlines. Thereafter, Mr. Cueto held the position of CEO of LAN until June 2012. Mr. Cueto has in-depth knowledge of passenger and cargo airline management, both in commercial and operational aspects, gained during his 30 years in the airline industry. Mr. Cueto is an active member of the oneworld® Alliance Governing Board, the IATA (International Air Transport Association) Board of Governors. He is also member of the Board of the Endeavor foundation, an organization dedicated to the promotion of entrepreneurship in Chile, and president of the Latin American and Caribbean Air Transport Association (ALTA). 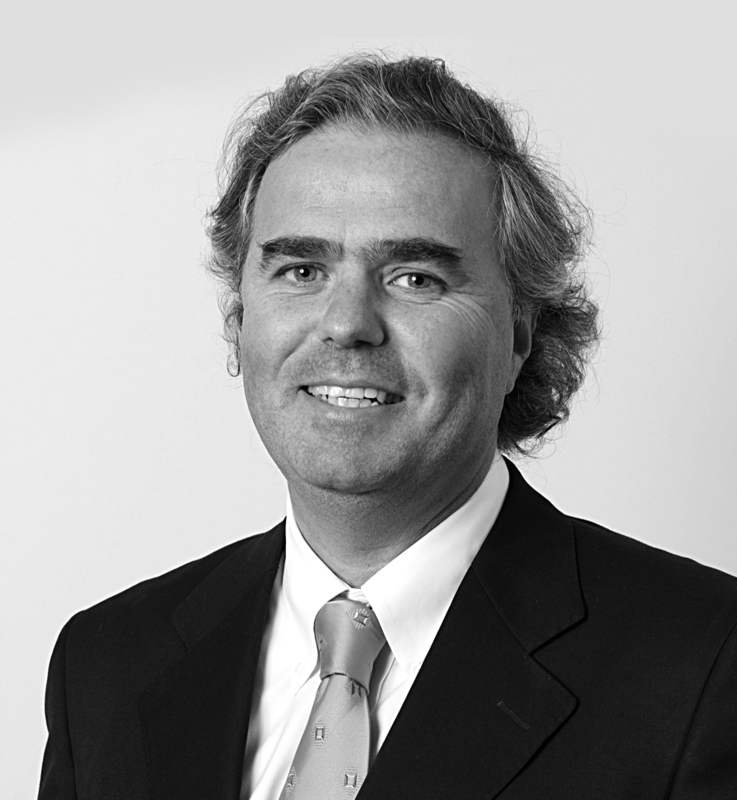 Mr. Ignacio Cueto Plaza, is LAN’s CEO. His career in the airline industry extends over 30 years. In 1985, Mr. Cueto assumed the position of Vice President of Sales at Fast Air Carrier, the biggest national cargo company of that time. In 1985, Mr. Cueto assumed as Service Manager and Commercial Manager for the Miami sales office. Mr. Cueto later served on the board of directors of Ladeco (from 1994 to 1997) and LAN (from 1995 to 1997). Mr. Cueto served as President of LAN Cargo from 1995 to 1998, as Chief Executive Officer-Passenger Business from 1999 to 2005, and as President and Chief Operating Officer of LAN since 2005 until the combination with TAM in 2012. Mr. Cueto also led the establishment of the different affiliates that the Company has in South America, as well as the implementation of key alliances with other airlines. Mr. Cueto is expected to leave the Company’s senior management team in mid-April 2017 and is applying to become a member of LATAM’s board of directors. 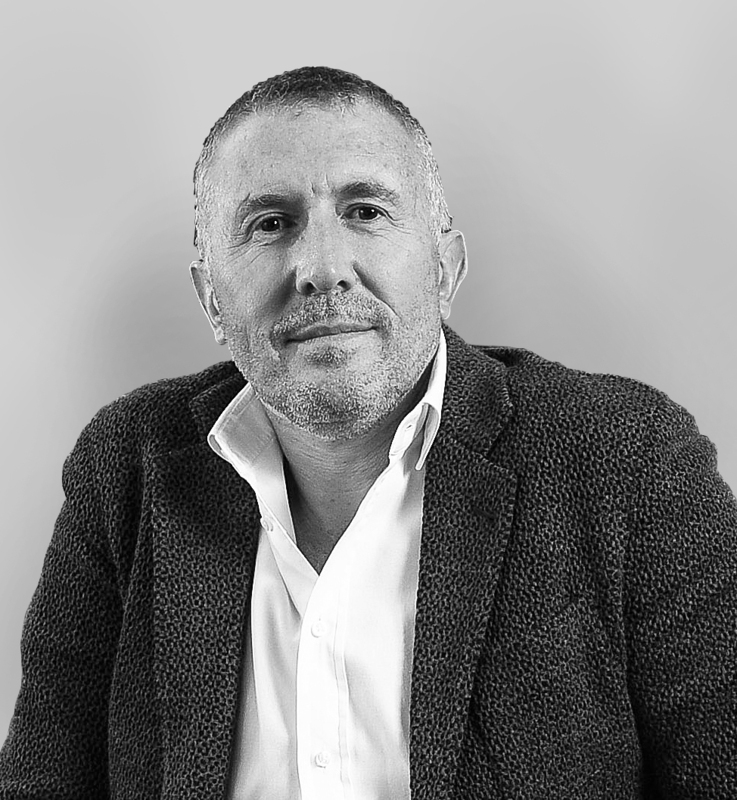 Mr. Armando Valdivieso Montes, is Senior Commercial Vice President of LATAM since 2015. After the combination between LAN and TAM in 2012, Mr. Valdivieso served as General Manager of LAN, and from 2006 until 2012 he served as the General Manager-Passenger. Between 1997 and 2005 he served as Chief Executive Officer-Cargo Business of LAN. From 1995 to 1997, Mr. Valdivieso was President of Fast Air, and from 1991 to 1994, Mr. Valdivieso served as Vice President, North America of Fast Air Miami. 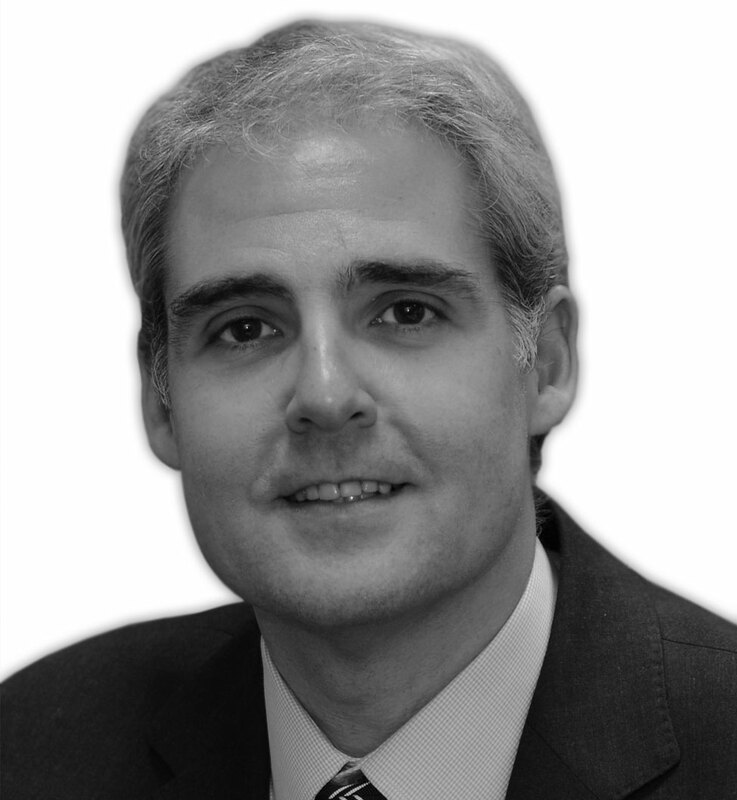 Mr. Valdivieso is a civil engineer and obtained an AMP (Advance Managements Program) from Harvard Business School. Mr. Valdivieso will leave the Company during August 2017 as was announced by the Company on March 16, 2017. Mrs. Claudia Sender Ramirez, has served as TAM Airlines’ President since May 2013. Mrs. Sender joined the company in December 2011, as Commercial and Marketing Vice-President. After June 2012, with the conclusion of TAM-LAN combination and the creation of LATAM Airlines Group, she became the head of Brazil Domestic Business Unit, and her functions were expanded in order to include TAM’s entire Customer Service structure. Mrs. 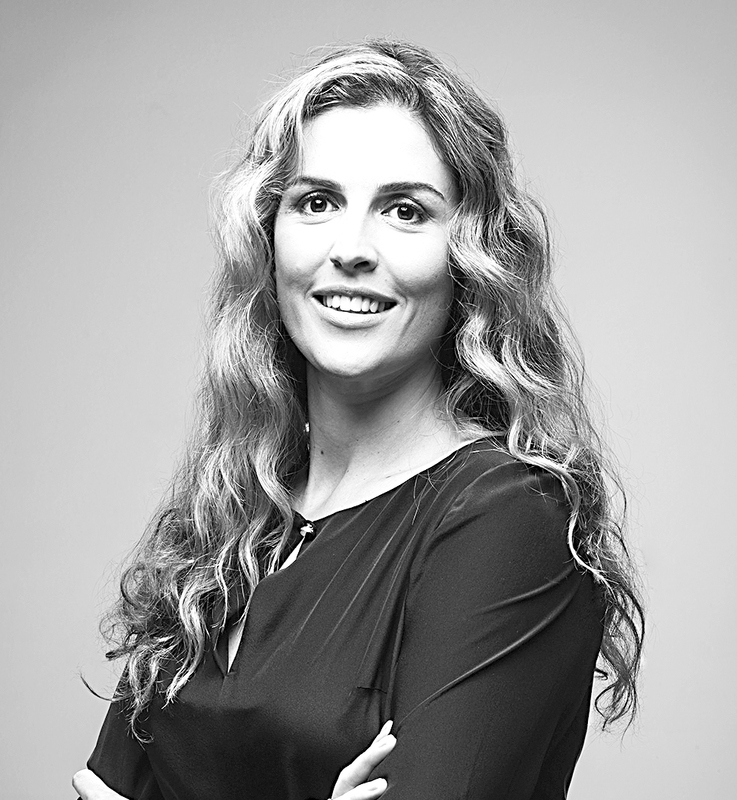 Prior to joining LATAM Airlines, she was Marketing Vice-President at Whirlpool Latin America for seven years. She also worked as a consultant at Bain & Company, developing projects for large companies in various industries, including TAM Airlines and other players of the global aviation sector. She has a bachelor’s degree in Chemical Engineering from the Polytechnic School at the University of São Paulo (“USP”) and a MBA from Harvard Business School. Mr. Ramiro Alfonsín, is LATAM’s Chief Financial Officer (“CFO”), a position he holds since July 2016. Over the past 16 years, before joining LATAM, he worked for Endesa, a leading utility company, in Spain, Italy and Chile, having served as Deputy Chief Executive Officer and Chief Financial Officer for their Latin American operations. Before joining the utility sector, he worked for 5 years in Corporate and Investment Banking in large European banks. Mr. Alfonsín holds a degree in business administration from Pontificia Universidad Católica de Argentina. Mr. Juan Carlos Mencio is Senior Vice President of Legal Affairs and Compliance for LATAM Airlines Group since September 1, 2014. 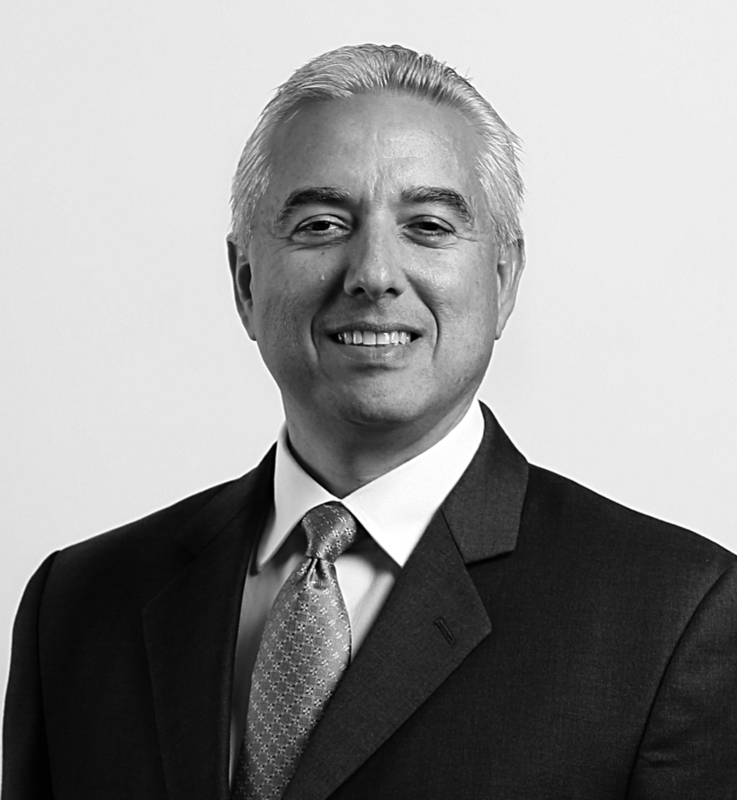 Mr. Mencio had previously held the position of General Counsel for North America for LATAM Airlines Group and its related companies, as well as General Counsel for its worldwide Cargo Operations, both since 1998. Prior to joining LAN, he was in private practice in New York and Florida representing various international airlines. Mr. Mencio obtained his Bachelor’s Degree in International Finance and Marketing from the School of Business at the University of Miami and his Juris Doctor Degree from Loyola University. 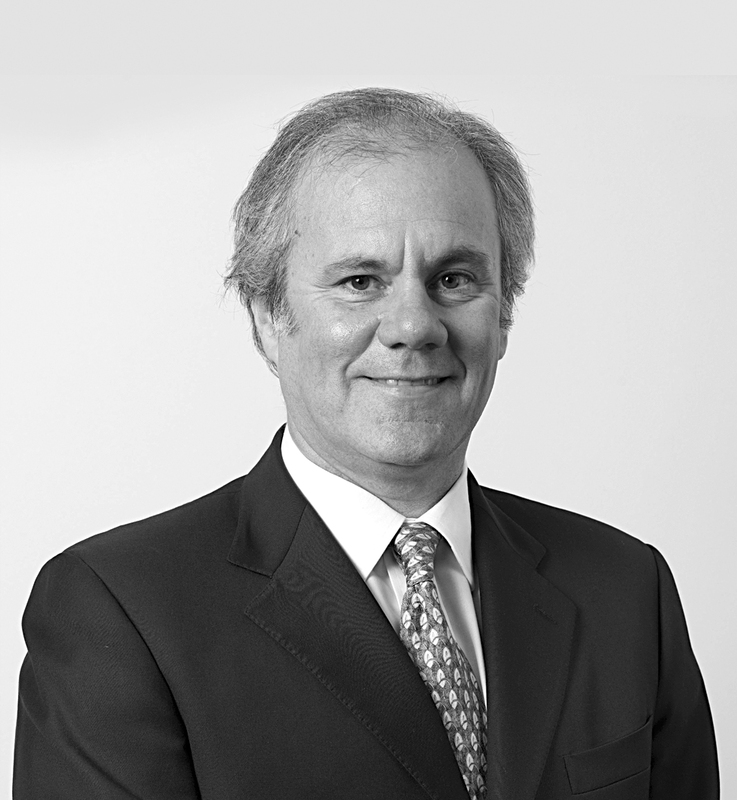 Mr. Emilio del Real Sota, is LATAM’s HR Executive Vice-President, a position he assumed (with LAN) in August 2005. Between 2003 and 2005, Mr. del Real was the Human Resource Manager of D&S, a Chilean retail company. Between 1997 and 2003 Mr. del Real served in various positions in Unilever, including Human Resource Manager for Chile, and Training and Recruitment Manager and Management Development Manager for Latin America. Mr. del Real has a Psychology degree from Universidad Gabriela Mistral.